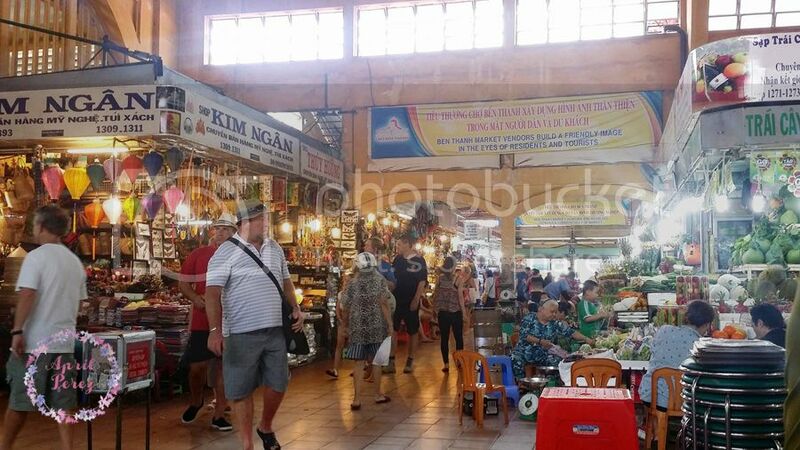 One of the must visit place when you’re in HCMC is the Ben Thanh Market, especially if you’ll be purchasing pasalubongs for your loved ones. 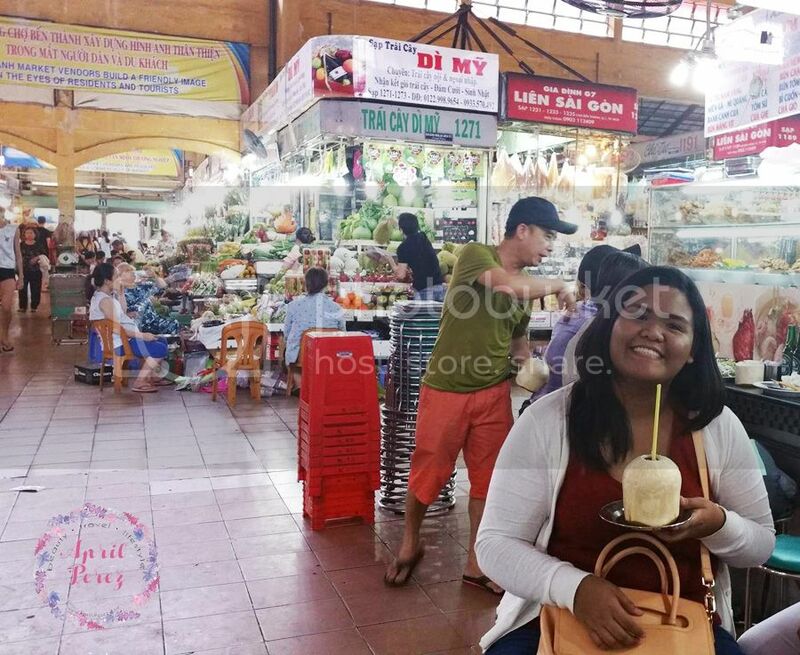 This is also a great place to go to when you want to eat authentic Vietnamese street food. Here I am, all smiles, as I enjoy my coconut juice after a long walk. From our hotel, we just walked towards Ben Thanh Market; which is how the locals would normally do it. I super admire their market, because it is very clean and spacious. Though it was very, very old they maintain the place tidy and enjoyable place. 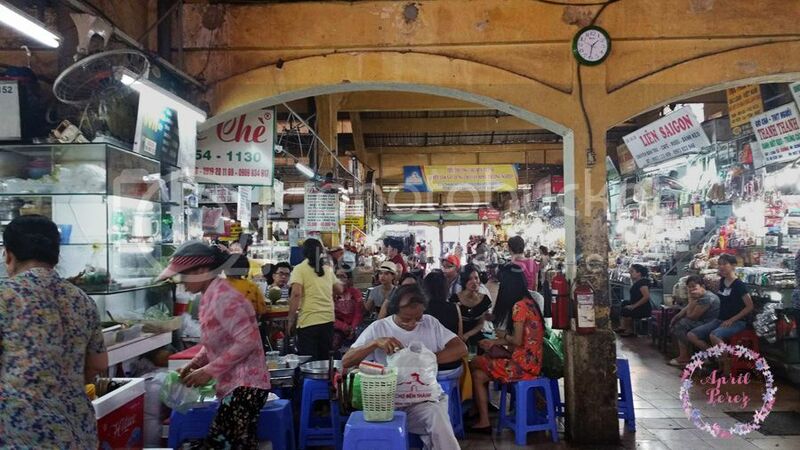 It was interesting exploring Ben Thanh Market when I went to Ho Chi Minh. But it was at the height of summer in Asia and the heat was unbearable inside the market at that time. Although I wanted to roam around for more, my friends and I decided to head to a nearby shopping area that was air-conditioned. This would really give you a feel of the locality of Ho Chi Minh. It would be great to have a good meal or buy some stuff here. I have been to Ben Than Market, although I am not really a shopping sort of person. I definitely will bring my wife there one day and I am sure she will enjoy the haggling experience there. I remember this! I was in Ho Chi Minh in 2010 with one of my best gfs and we had so much fun here and bought a lot of stuff! My favorite is this wooden sculpture of a girl which has been on display inside my house since after our trip. Hoping to come back again someday soon. Looks like one crowded market place. Sounds like a perfect place to experience the local feel and food! Yes! a must visit when in HCM city. I love to eat the street food and also buy the locan snacks and delicacies there. I hope to visit this market place someday. 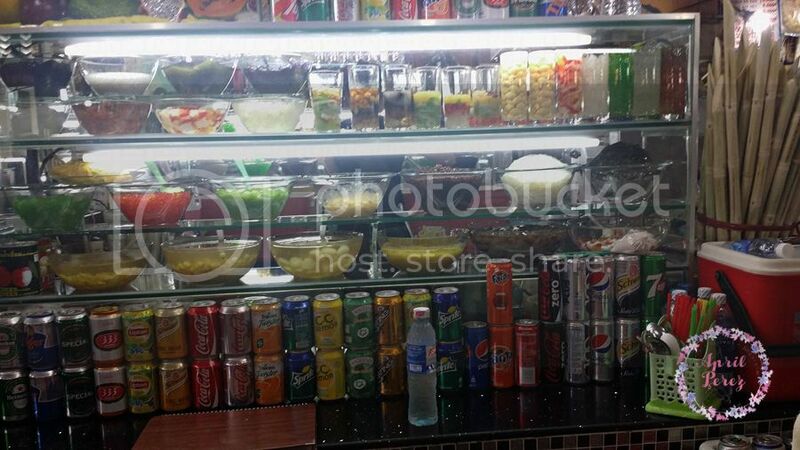 I don`t think I`ve ever tasted genuine Vietnamese street food.